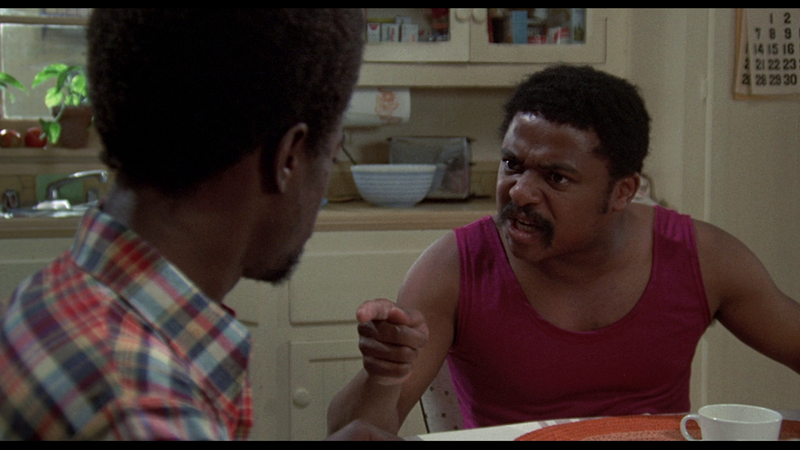 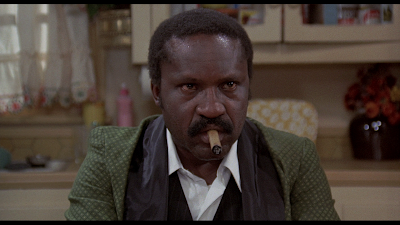 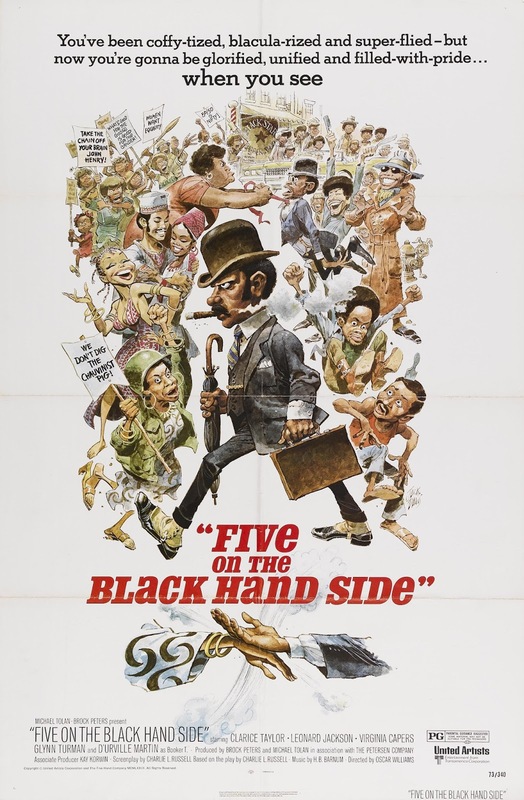 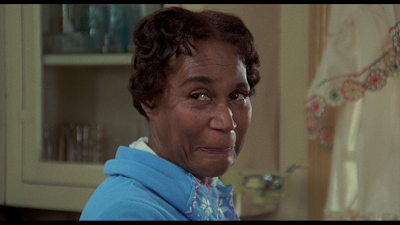 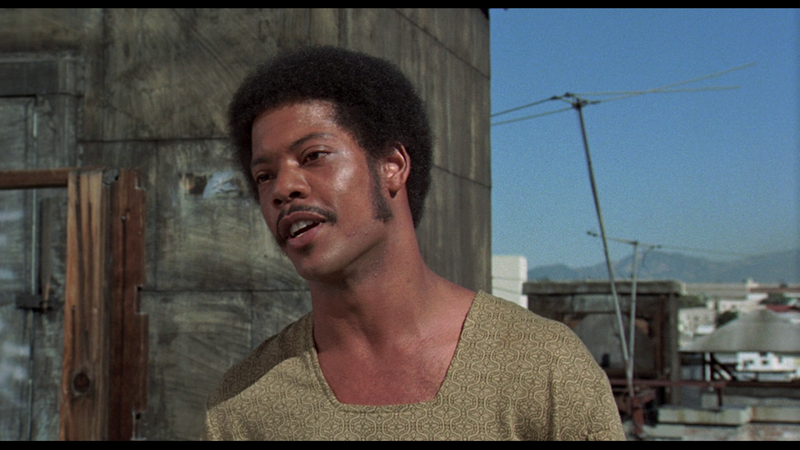 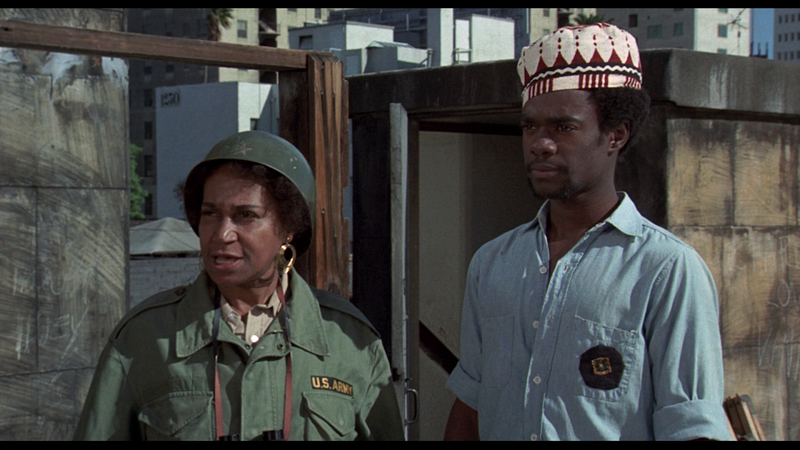 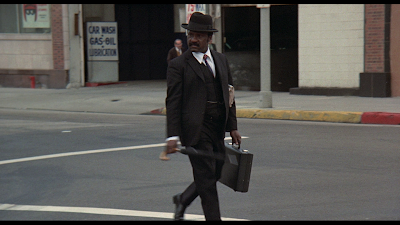 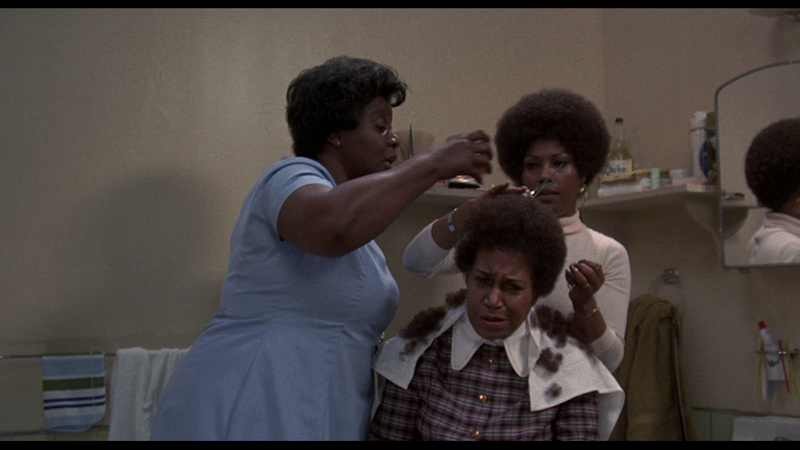 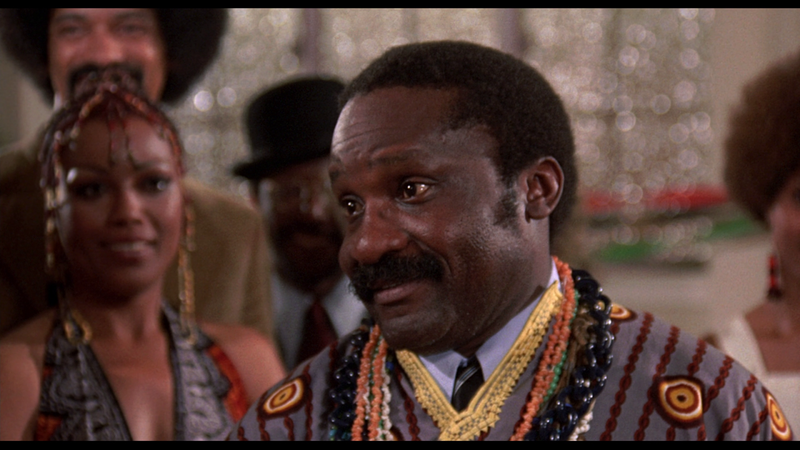 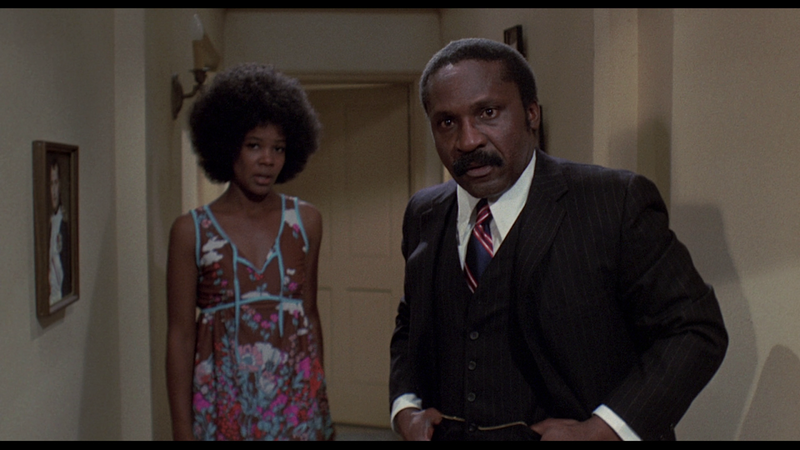 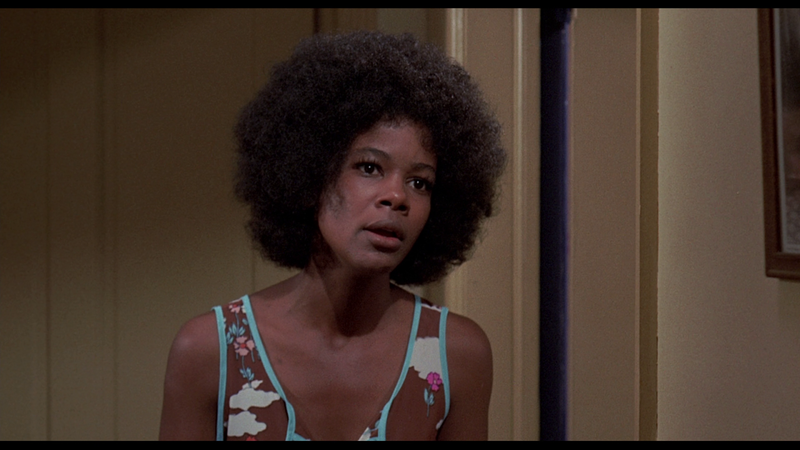 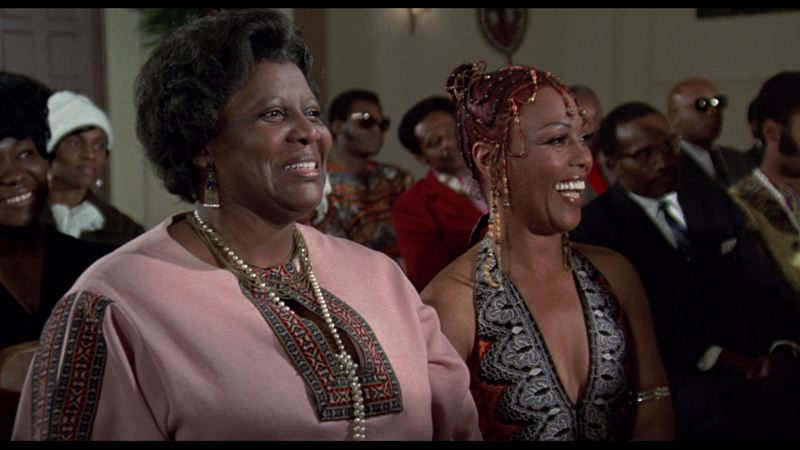 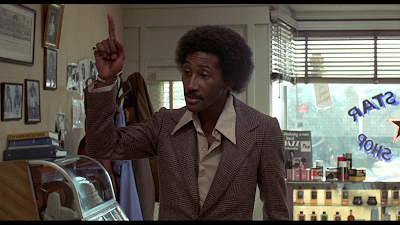 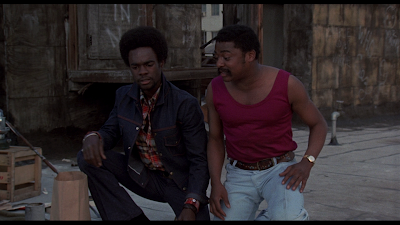 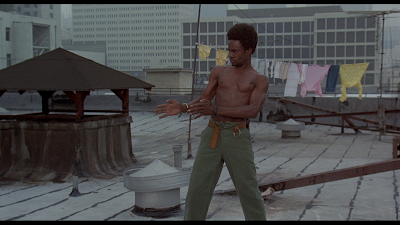 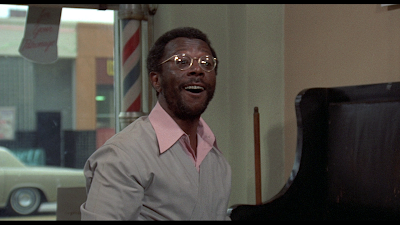 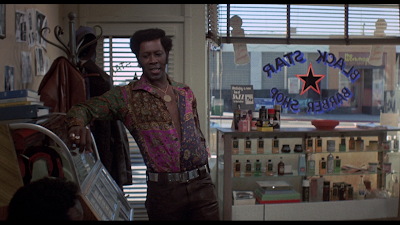 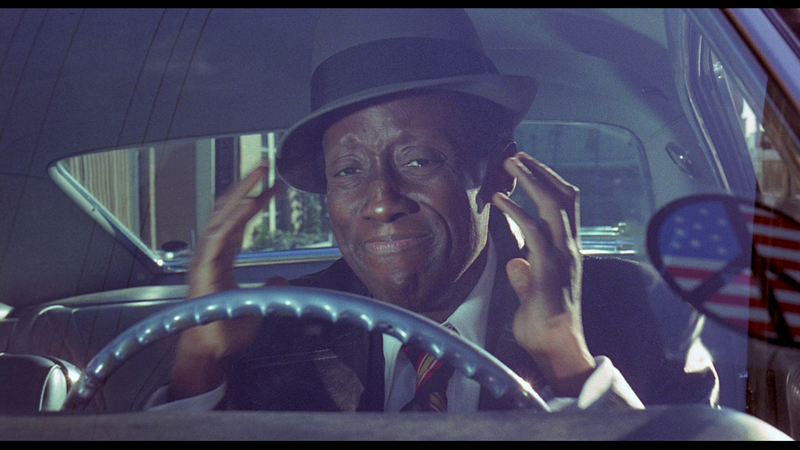 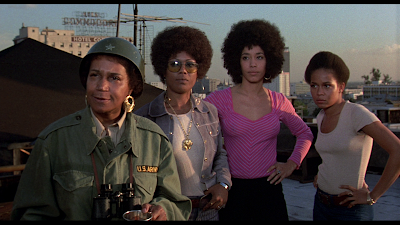 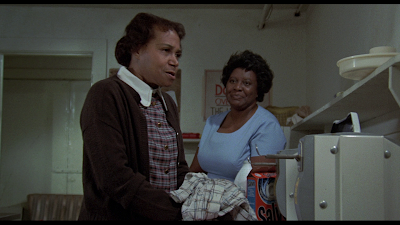 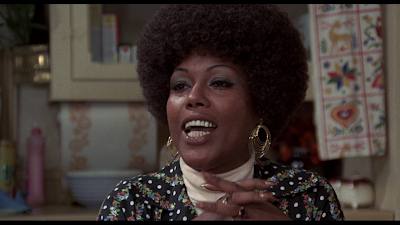 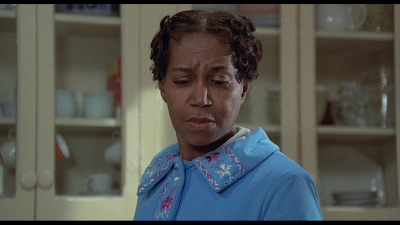 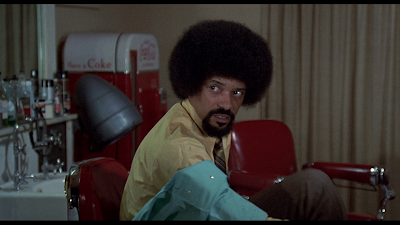 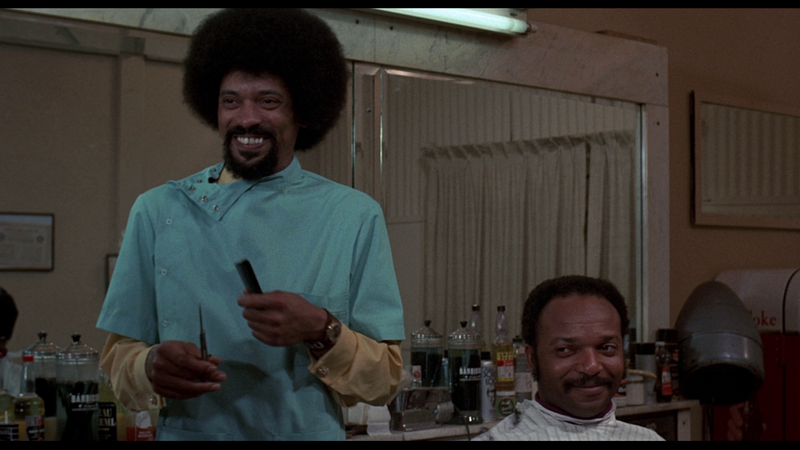 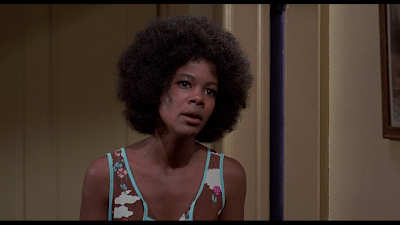 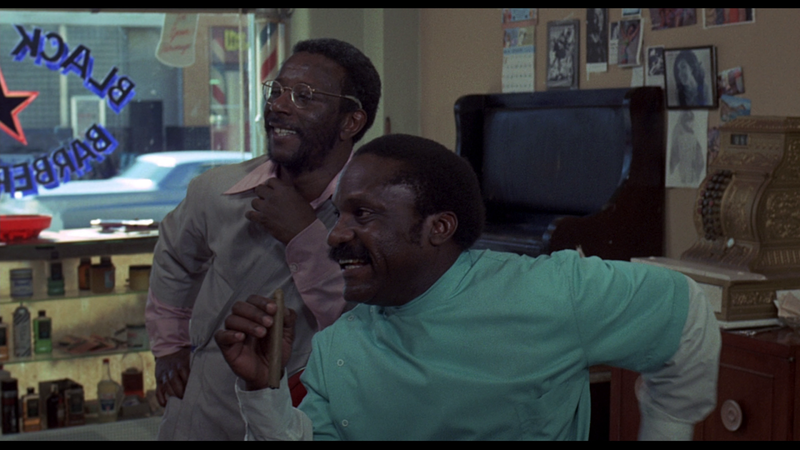 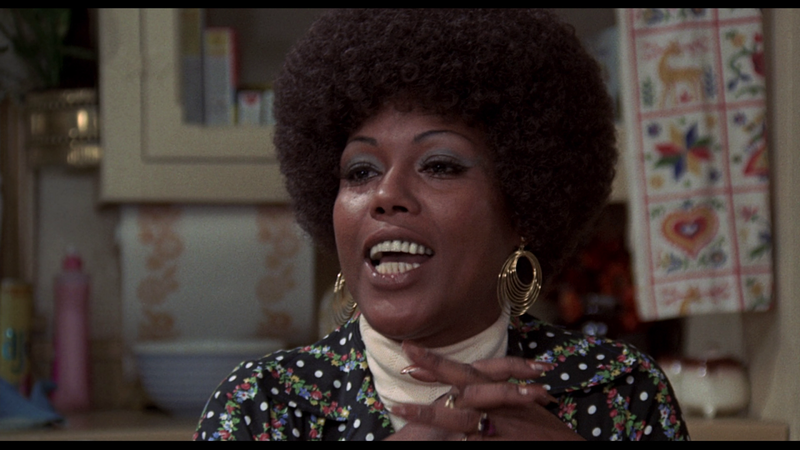 Labels: 1970s, 1973, Black Cinema, Blaxploitation, California, Comedy, Los Angeles, U.S.A. Thanks. 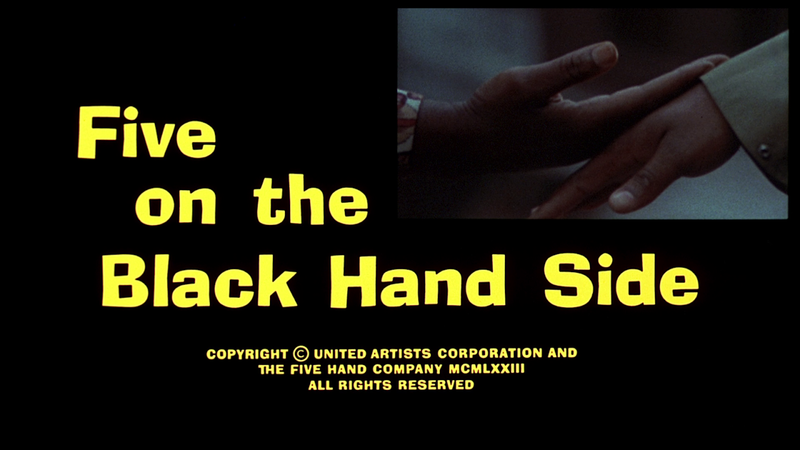 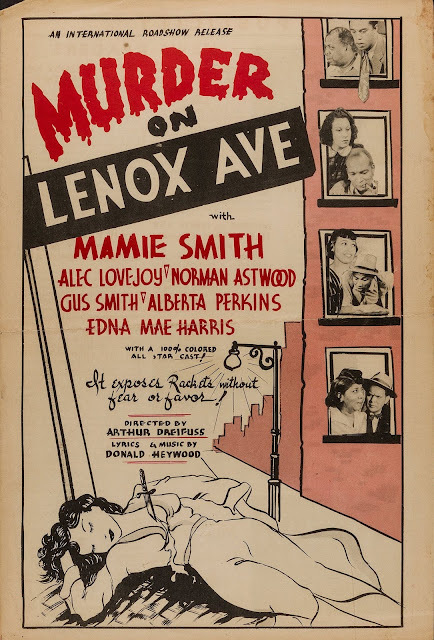 I saw this back in a theater back in the day, and have been wanting to check it out again.